Why are dads in particular so challenging to buy gifts for? And when you try to remedy the situation by asking them what they want—or need—they just say, “Don’t worry—I don’t need anything.” (When, in reality, they still want something). But you need a little knickknack to say thanks for being there over the years, and another set of golf balls doesn’t seem quite right… if Dad golfs at all, that is. So you’re not stuck last-minute without any ideas for Father’s Day, we decided we’d come up with a gift guide that caters to every type of dad. Whether he’s an outdoor adventurer, a world traveler, a total foodie, a home cook, or literally anything in between, we’ve got you covered. Ready to be amazed? Scroll through the 18 perfect Father’s Day gifts and get shopping. 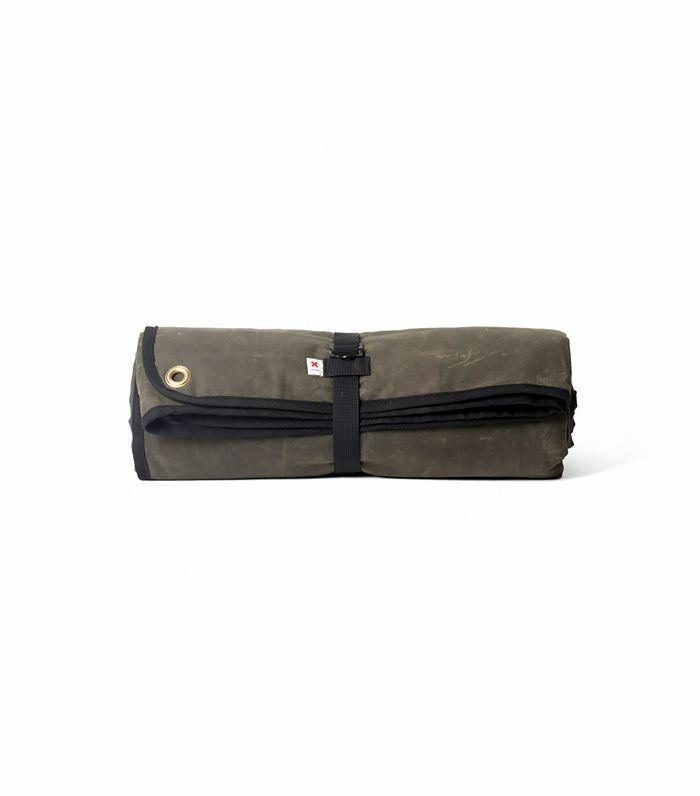 Now he can sleep outside no matter the temp with this totally cozy foldable blanket that's perfect for camping. 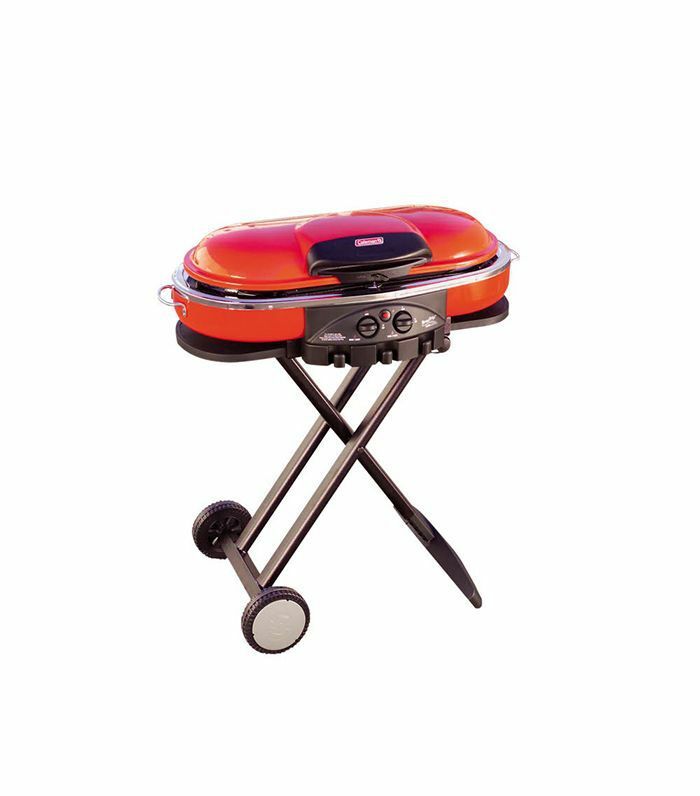 This sleek portable grill works for camping, tailgating, or even on tiny patios. Plus, he just might cook you a burger. 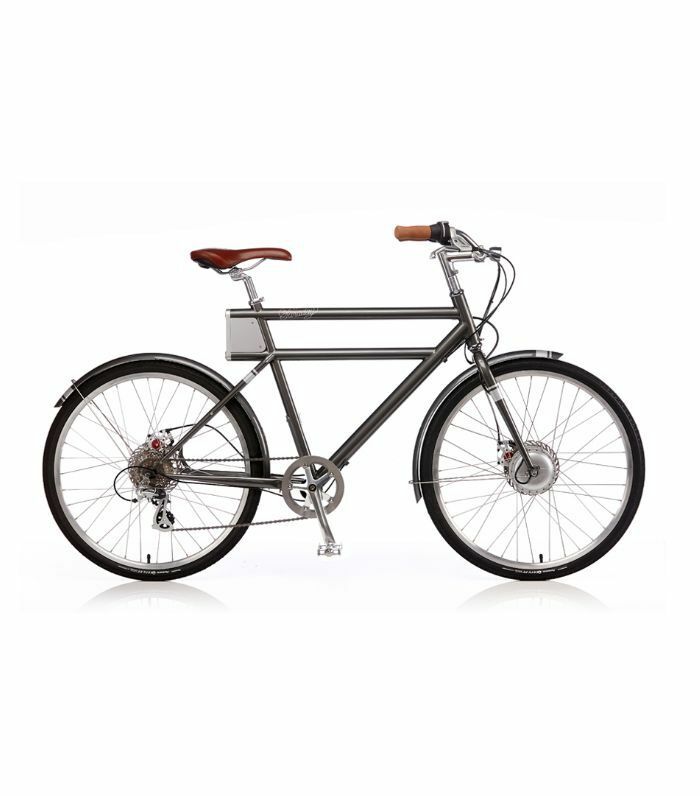 This award-winning bike is perfect for when Dad gets tired at the bottom of a hill. With the press of a boost button, the bike will propel him all the way to the top. 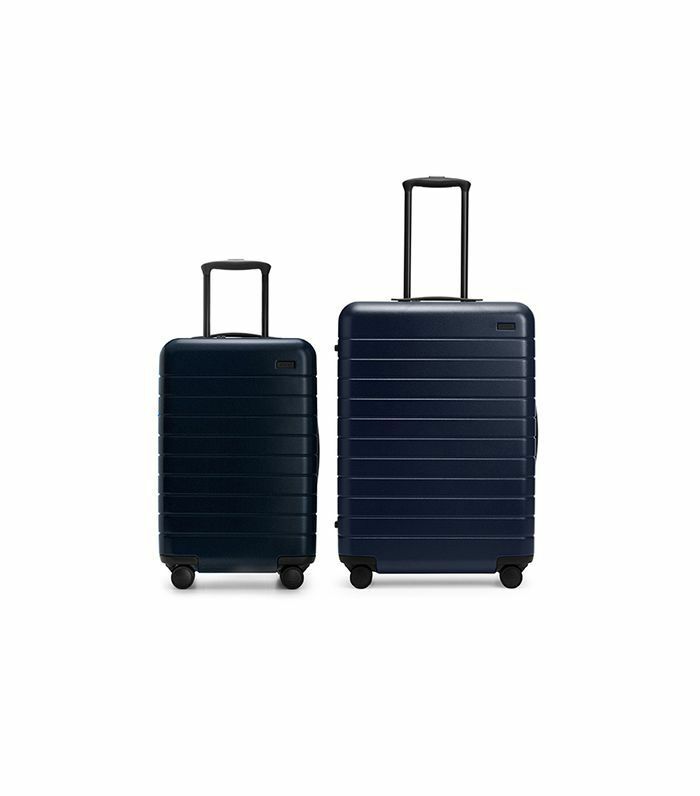 What's better than one piece of well-made, durable luggage? Two that fold into one another for maximum packability. 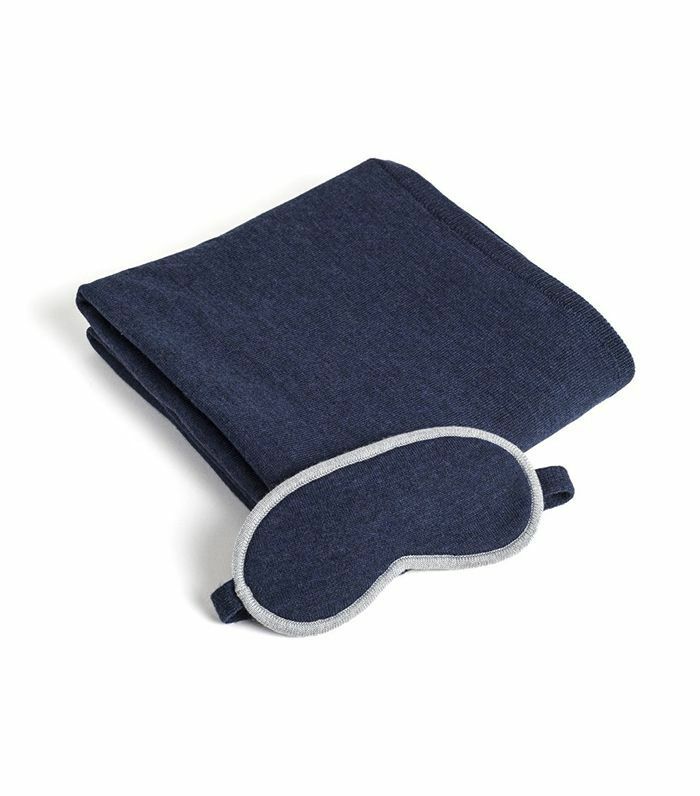 Travel is a piece of cake with an ultra-luxe blanket and matching eye mask. 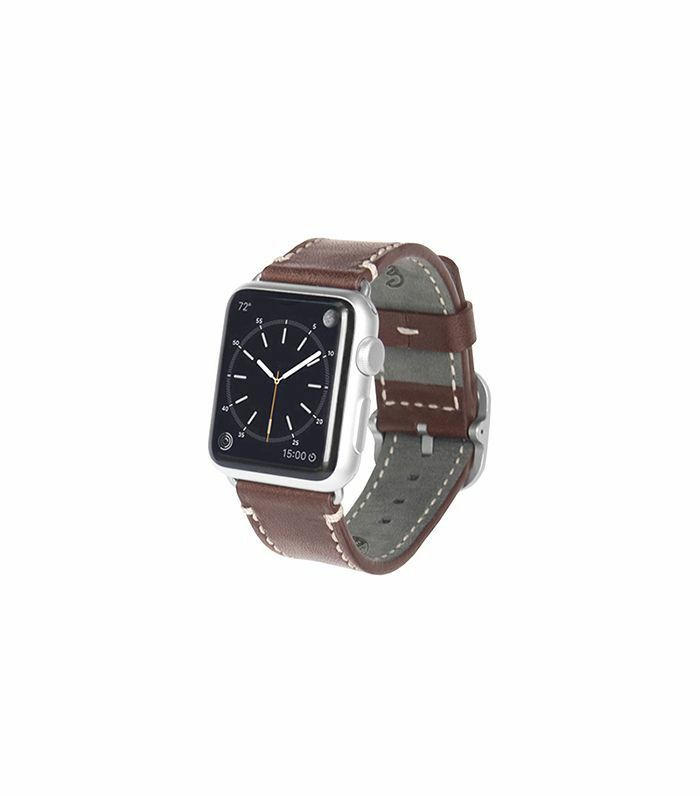 Now Dad can check his messages in style with this classic Apple Watch band. PS: The leather gets even better with age. This cool contraption makes any of Dad's canned or bottled beer taste like it was on draft. 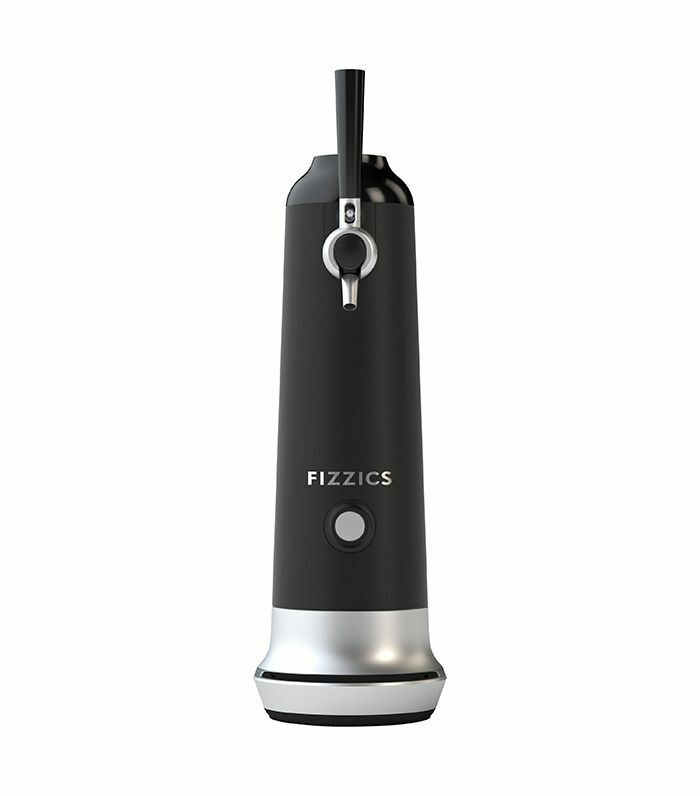 Foodie dads know that high-quality olive oil and vinegar make a total difference. 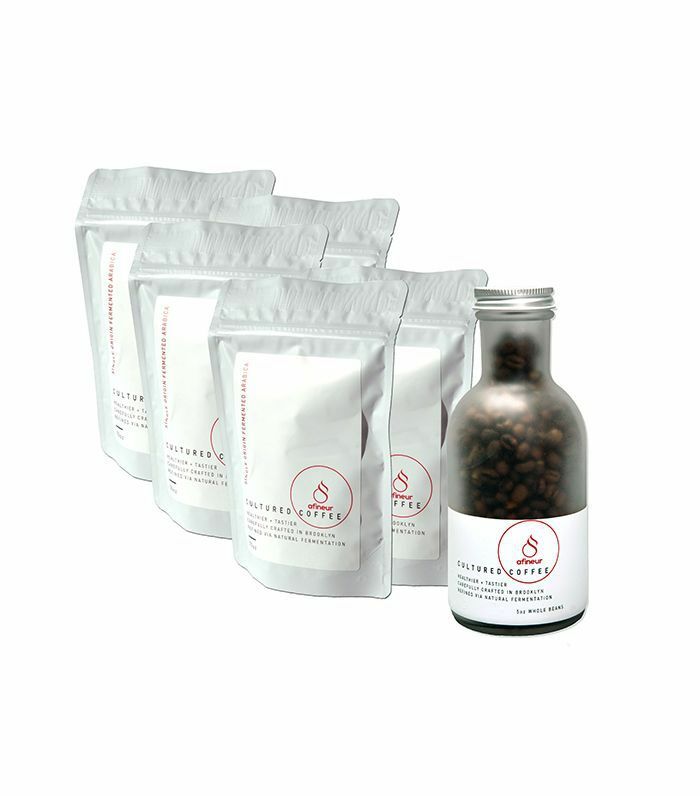 For dads with a java addiction, this light-tasting craft coffee set is sure to give him a positive jolt. 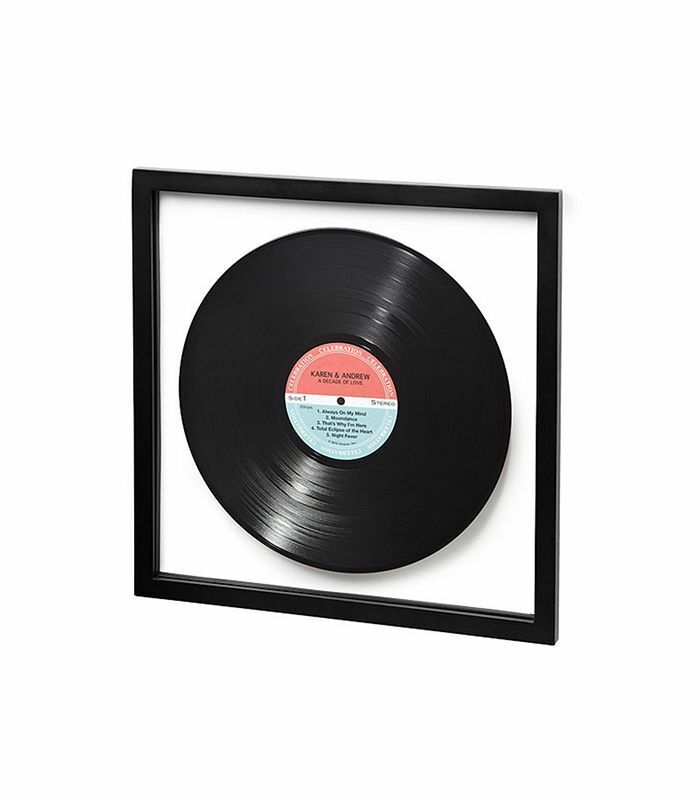 If he likes music, he's sure to love a custom record personalized with a message and up to five of his favorite tunes. 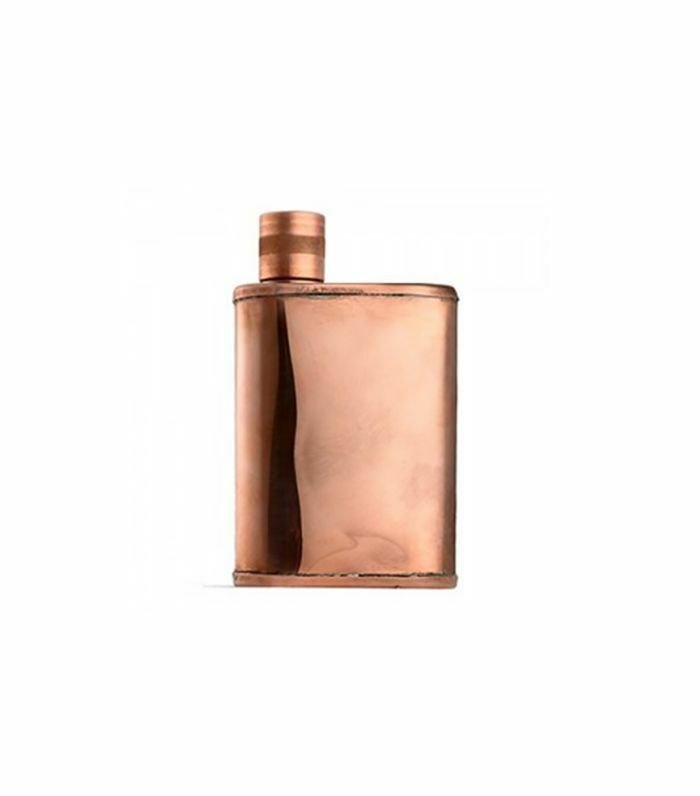 He's always been classy, but a monogrammed copper flask seriously ups the ante. 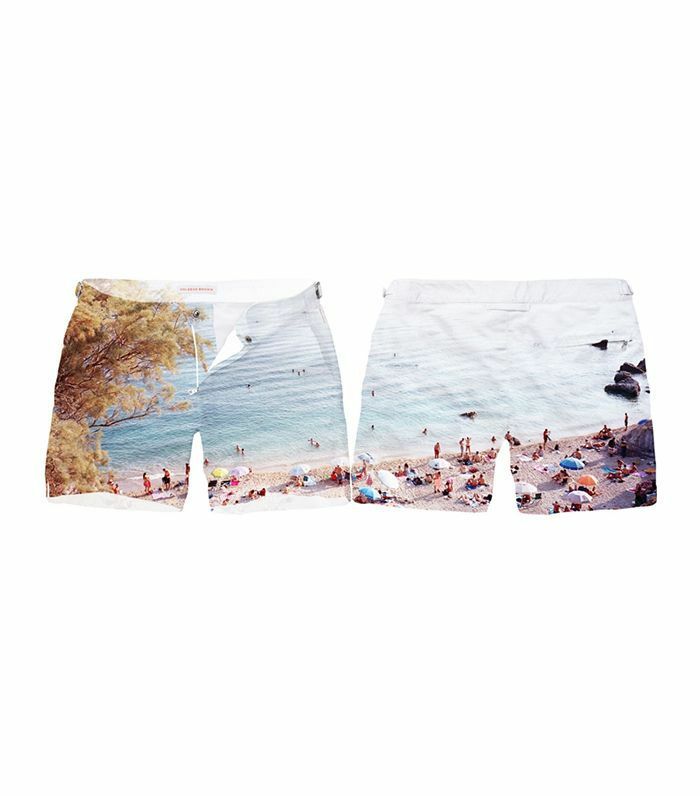 Is there anything cooler than a pair of swim trunks that Dad can customize with the help of an app? 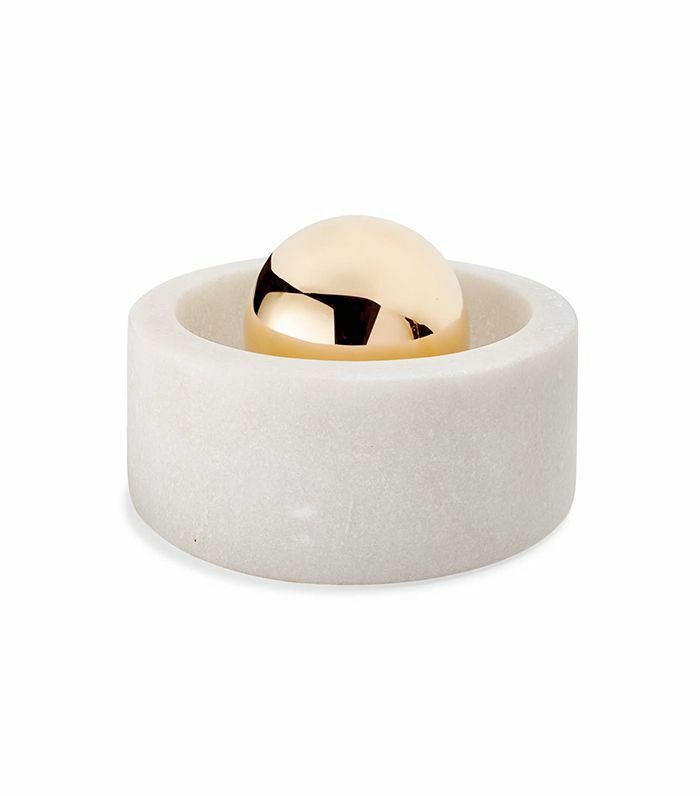 Now he can grind his own herbs and spices with a marble-and–polished brass spice grinder set. 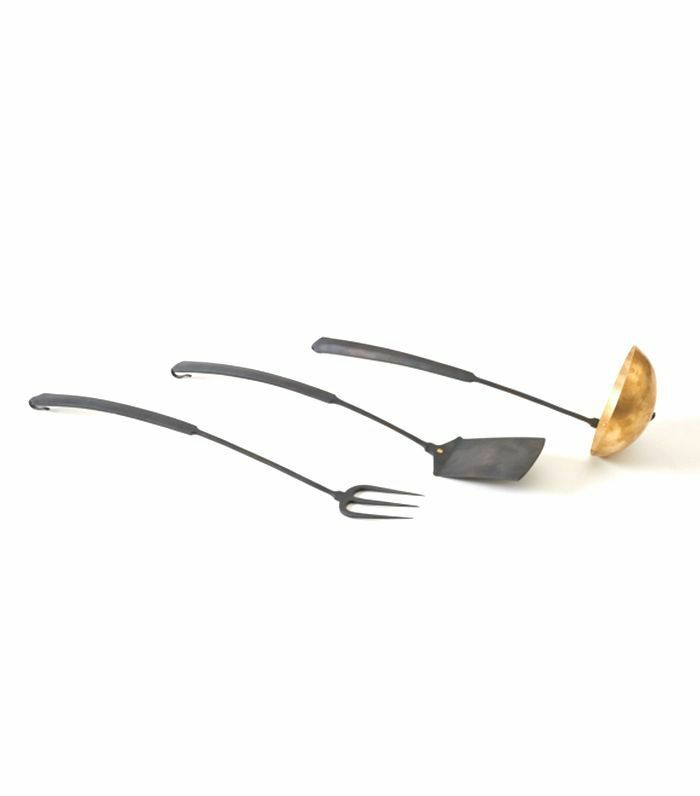 "Everyday" cooking utensils get a major upgrade with custom metalwork detail. 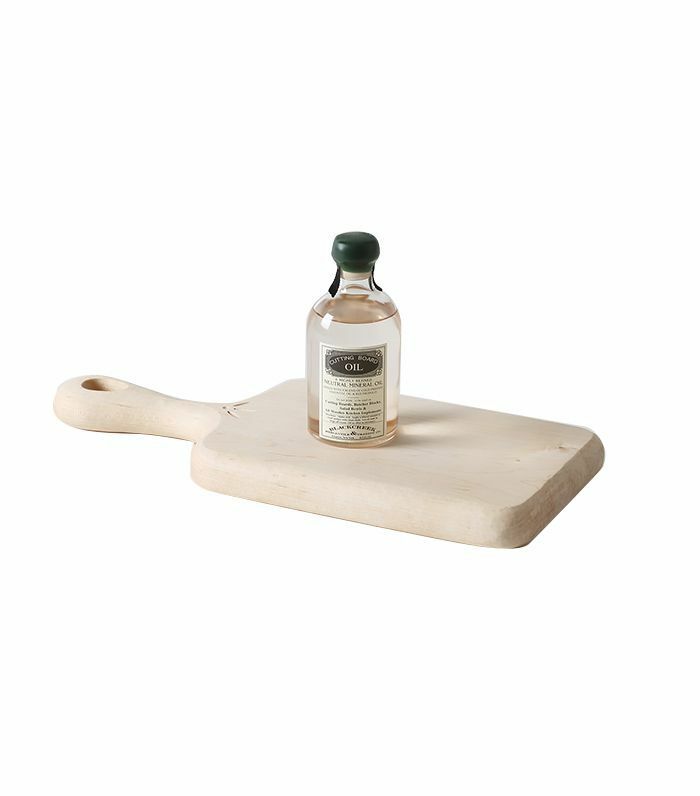 Every bottle of this artisanal cutting board oil is handcrafted in the artist's studio. Give Dad the gift of custom scent. Let him choose his own personal fragrance based on his favorite notes and moods. 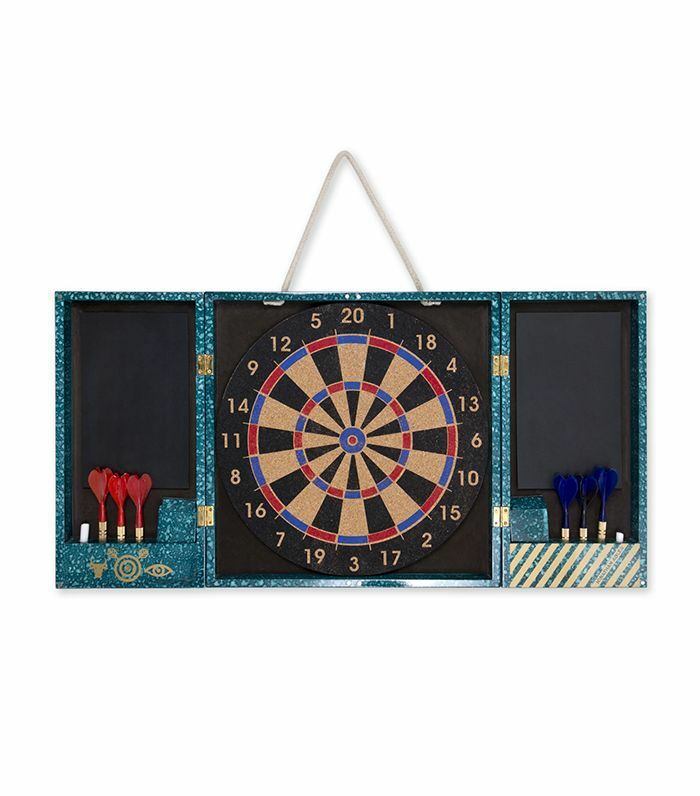 A dartboard set with vintage appeal is the perfect thing to take out when he's got company. This unique table lamp is a work of art in itself. 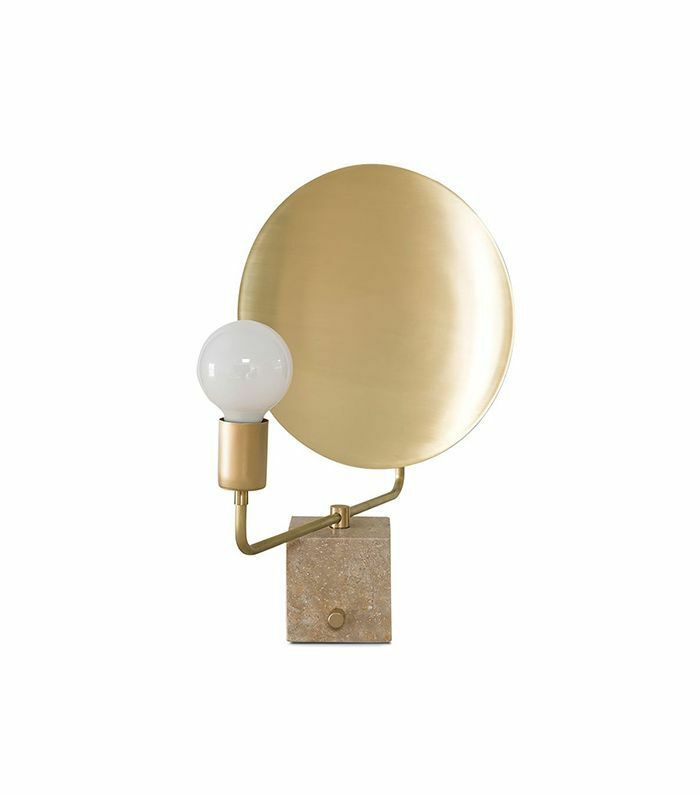 What's even cooler is that the brass disc rotates 365 degrees so Dad can customize his lighting. Be sure to read about indications you've got a cool dad, and tell us what you want to get Dad for Father's Day in the comments.